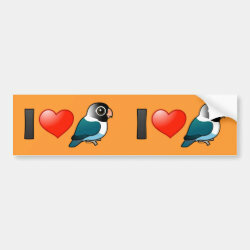 Lovebirds are so loveable! 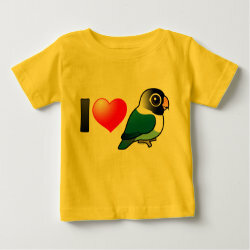 This cute Blue Masked Lovebird, a color mutation of the Yellow-collared Lovebird, is no exception. 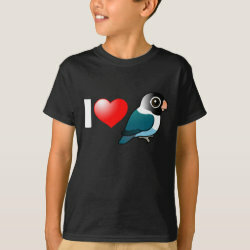 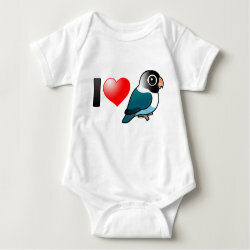 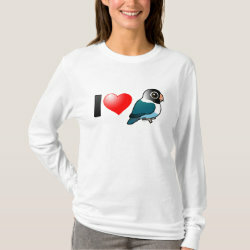 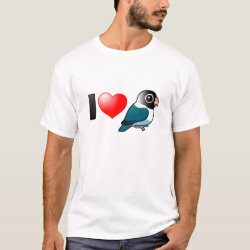 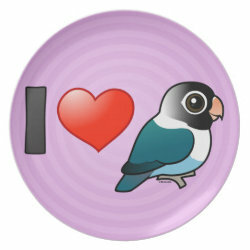 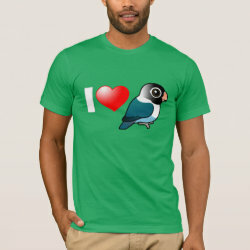 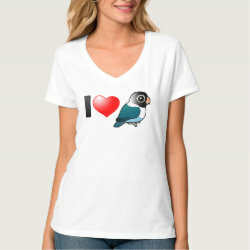 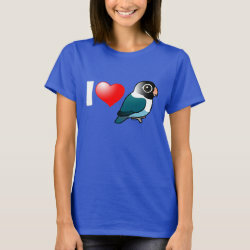 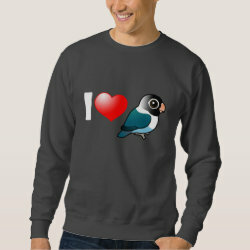 This original design features a cute Birdorable cartoon Blue Masked Lovebird. 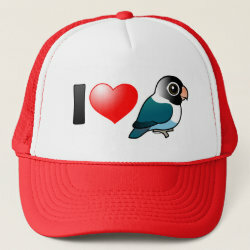 It was made for people who love them!